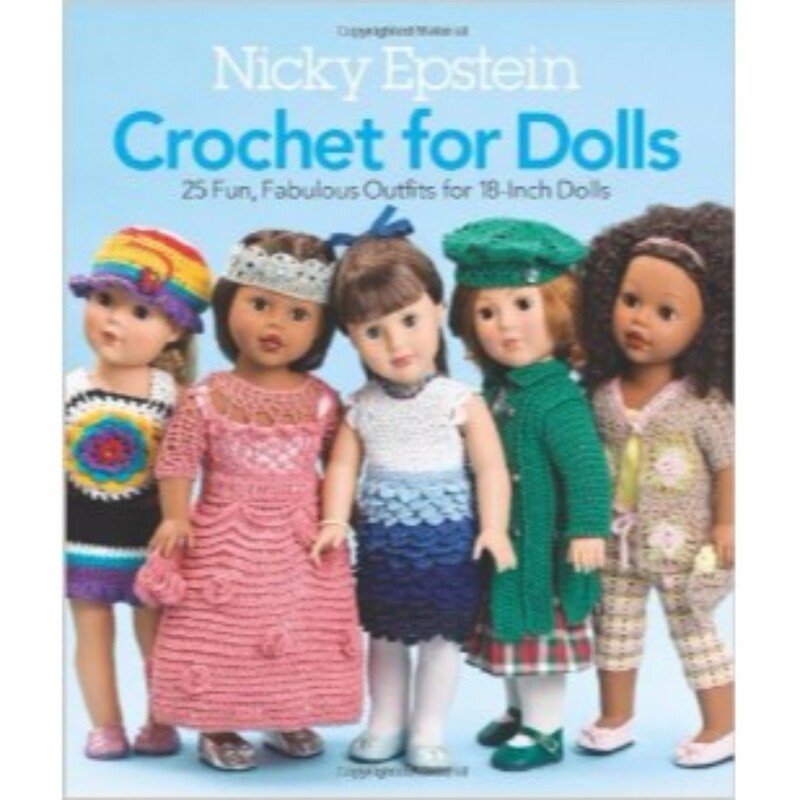 Nicky's outfits make up a stylish complete doll wardrobe—perfect for a special little girl's special friend! 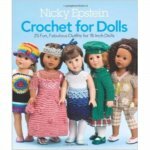 Who better than design superstar Nicky Epstein to create an adorable collection of crochet patterns for today's wildly popular 18-inch dolls? 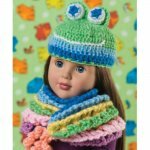 Epstein's 25 playful, fashion-forward garments—from hats, coats, and jackets to dresses, skirts, tops, and pants—range from classic to chic to trendy, and she gives all the basics on measuring, getting a great fit, and choosing the right yarn and needles. Nicky's outfits make up a stylish complete doll wardrobe—perfect for a special little girl's special friend!